Minibuses Birmingham is a family run business which puts its customers first in all aspects on minibus and coach hire services with driver. 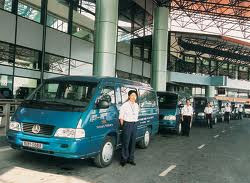 We treat your journey like it is our journey so you only get the very best service always. We have one of Birmingham’s largest fleet which compromises of 8 seater minibuses, 14 seater minibuses and 16 seater minibuses. 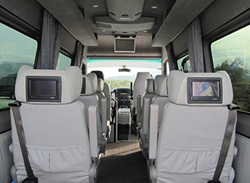 Our coach fleet consists of 24 seater coaches, 36 seater coach and 72 seater coaches. All drivers driving these vehicles are fully qualified and have many years experience of driving in the Birmingham area.